One of the sportiest import makes is Mazda. The lineup includes the RX-8, MazdaSpeed, and the Miata MX-5. Cruising in style through the sunny streets of East Sacramento, The Pocket, or Elk Grove is envigorating and thrilling. What isn't so exciting is when a breakdown interrupts your plans. Precision Automotive Service will help prevent the interruptions, and when the odd one occurs, they will put you back on the road in no time! We are your Mazda repair shop for all your needs, whether new or just new to you. Your Mazda is repaired with Original Equipment Mazda, or Mazda-approved aftermarket parts and fluids. Precision Automotive is the affordable, dependable option for Mazda repairs, old or new. Our ASE-Certified technicians take the time needed to properly diagnose and repair all your concerns on your Mazda. 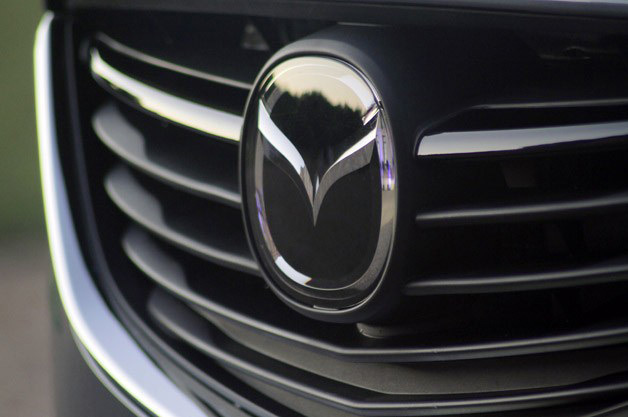 Mazda vehicles have manufacturer recommended maintenance to keep them running in tiptop shape. Our technicians know the appropriate servicing for your Mazda. Keep your Mazda up to speed with the service experts at Precision Automotive Service in Sacramento.